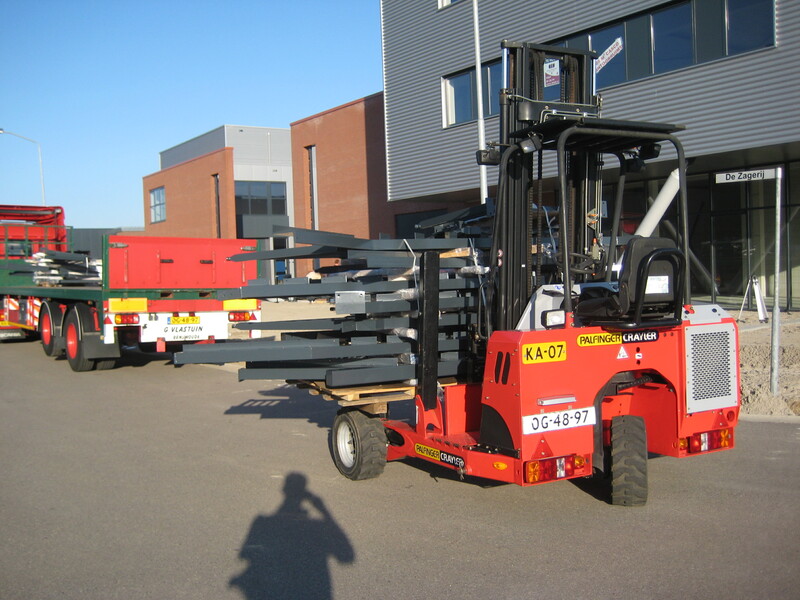 G. Vlastuin Transport specialises in more than just special transport! 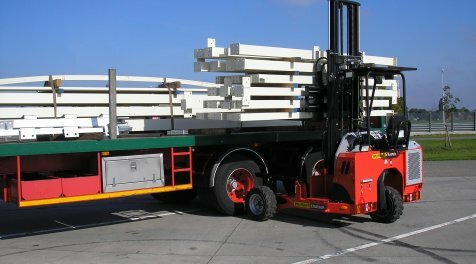 We also handle pallet transport of bagged goods (such as animal feed and building materials) for an increasing number of clients. 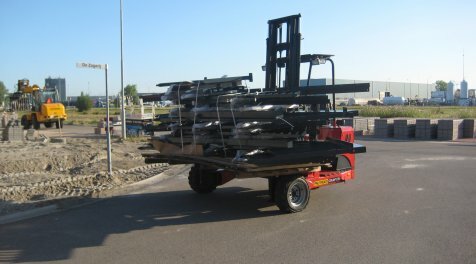 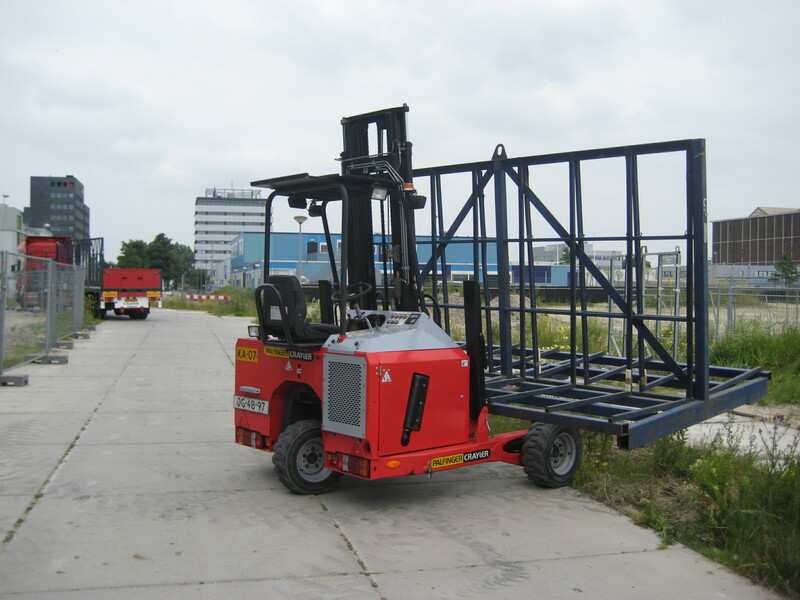 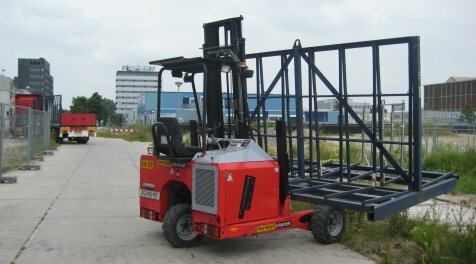 Thanks to our portable forklifts, we are able to make deliveries to almost any location, including construction sites and agricultural businesses. 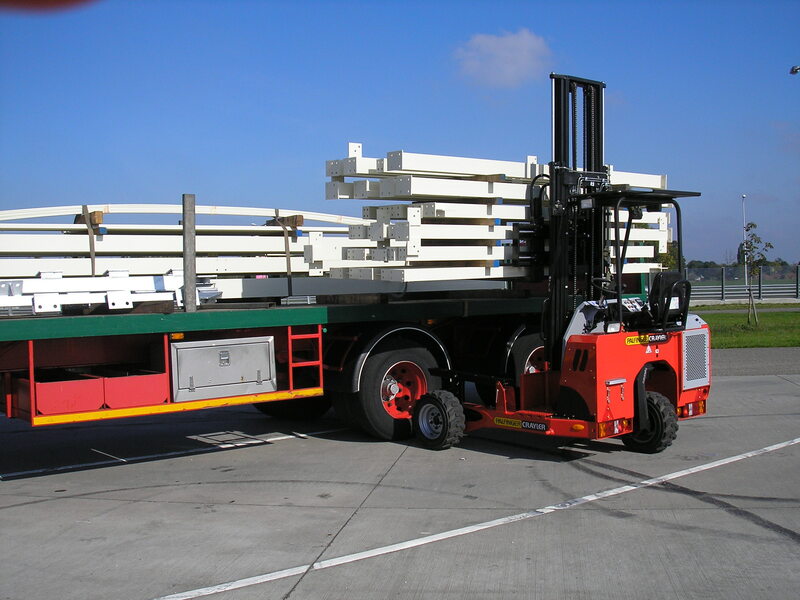 One of our units also has a 3-lane option, enabling us to deliver long packages to locations that are exceedingly difficult to reach. 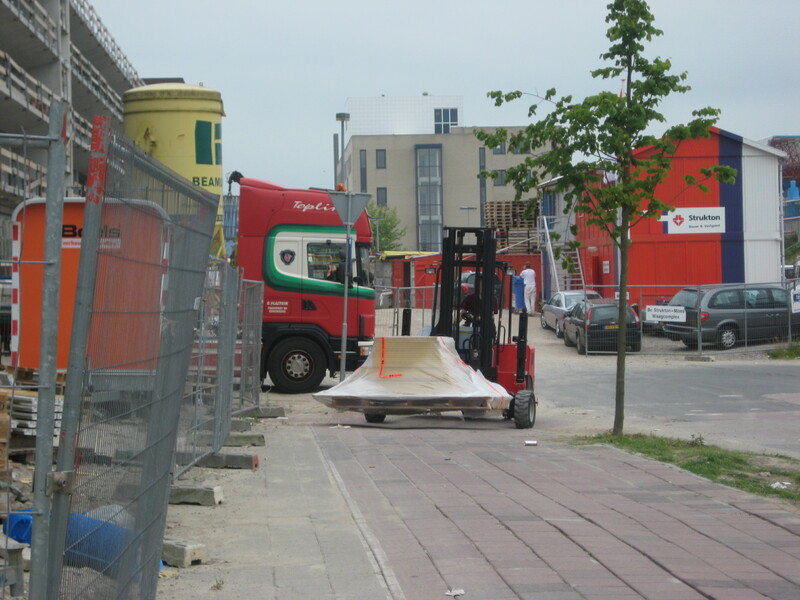 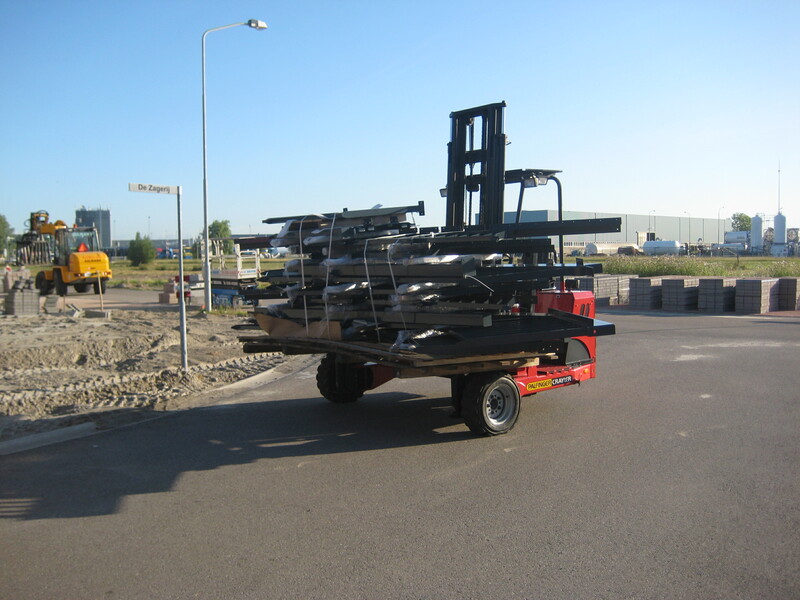 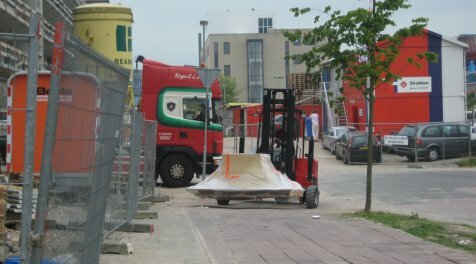 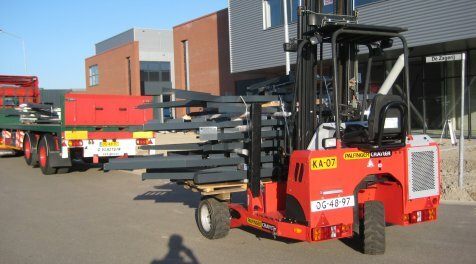 If you have a pallet that needs to be transported, contact us now by calling (0318) 57 18 27 or sending an email to info@vlastuin.eu to have a great conversation about logistical solutions and ideas to save costs.